The Sunday Post: Grey’s Obsession – kayla alyse. June 28, 2015 June 28, 2015 Posted in life. Grey’s Anatomy. Just hearing the name brings so many scenes from the show to my mind. All the characters, from the past and present. My continuing love for this show. I have definitely had quite an obsession since I started binge watching it on Netflix last June. After that first season, I was addicted. This tv series appealed to my love of helping people in the way of medical help and it also adds in the drama and romance that keeps everyone watching! My favorite characters over the years are George, Christina, Meredith, Derek (McDreamy), and Mark (McSteamy). This show will give you just what you want and then take everything away. You are always thinking that there is no way there could be this much happening in these peoples lives. It keeps you thinking of how you might handle the personal situations they are put into. Overall, this show is a comfort me. If I want to relax, I watch this show. If I need to get some homework done, I watch this show. If I have a do nothing day, I watch this show. I love this show. It will never get old. I rank it up with Friends it is so good. I understand some people cannot handle the medical aspect and it does take a tough stomach at times. The emotions are so real though. I laugh, cry, scream, and love with these characters. 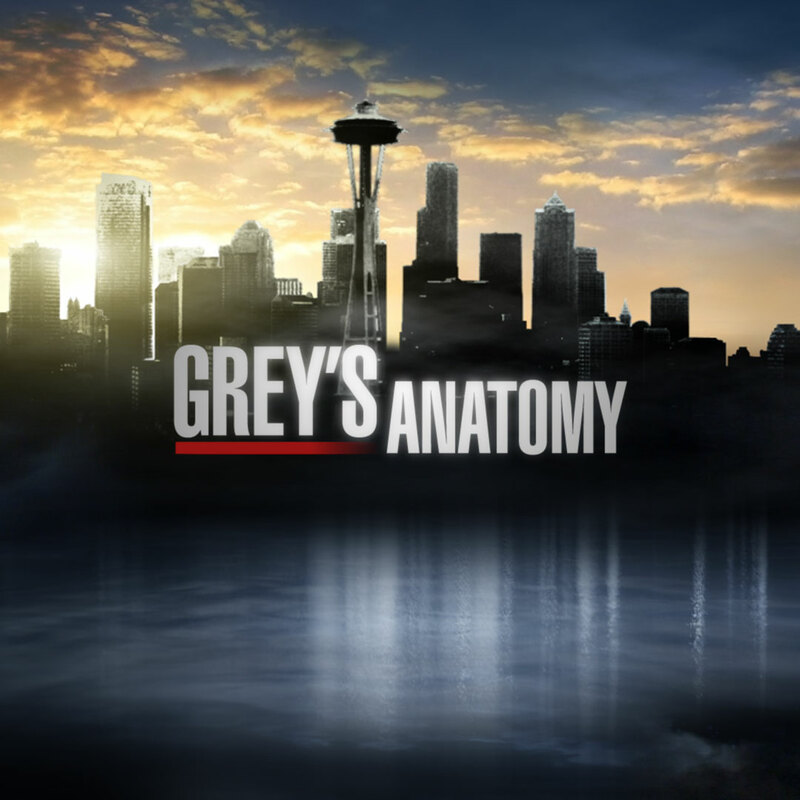 If you haven’t given Grey’s Anatomy a chance I highly suggest you do! The first ten seasons are on Netflix, the eleventh is coming to Netflix soon, and the twelfth comes on tv in the fall! So if you want to get caught up before the new season you better start now!